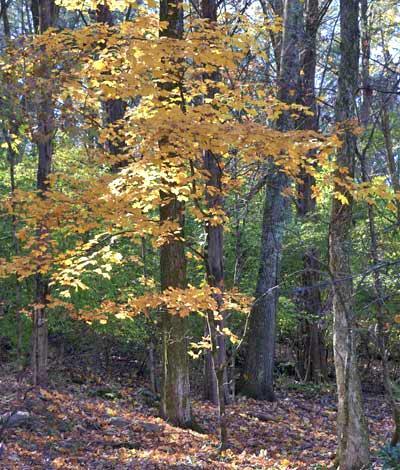 The West Meade Conservancy is a non-profit organization dedicated to preserving the woodlands and wildlife of West Meade as a vital link in Nashville’s ecological corridor. Happy Spring from the WMC Council ! *** Please join us at the Jocelyn Hollow Circle for an Earth Day Celebration this Saturday, April23 @ 10:00 am. This event is sponsored by Noah Charney and the Radnor to River Group. Come to chat with neighbors and learn more about the conservation efforts in our fair city! We hope all are well in West Meade and wanted to give an update on what we have been working on over the past several months. 1) We continue to be in the process of finalizing four new conservation easements on Saxon Ct. and Jocelyn Hollow Ct. The funds have been secured ( some are self funded), the surveys have been completed and we are working with The Land Trust for Tennessee to complete the process. 2) We gratefully welcome Cindy Smythe as our newest ( returning) Board Member who has graciously volunteered to be the Conservancy’s liason to the Radnor to River Group. 3) We have now finalized and adopted a set of bylaws for our organization to help guide processes and operationalize our mission. 4) We are grateful to Joseph Nestler who has volunteered to be our Webmaster and regularly update this website. IN HARMONY WITH OTHERS WHO VALUE OUR NATURAL WORLD. The Land Trust for Tennessee is proud to partner with the West Meade Conservancy as we together protect the woods, streams, and wildlife that define the character of this special community.